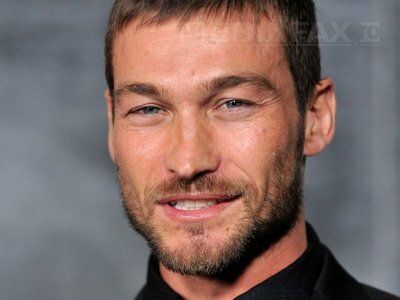 Andy Whitfield, who starred in the television series “Spartacus: Blood and Sand” died on Sunday in Sydney, Australia. 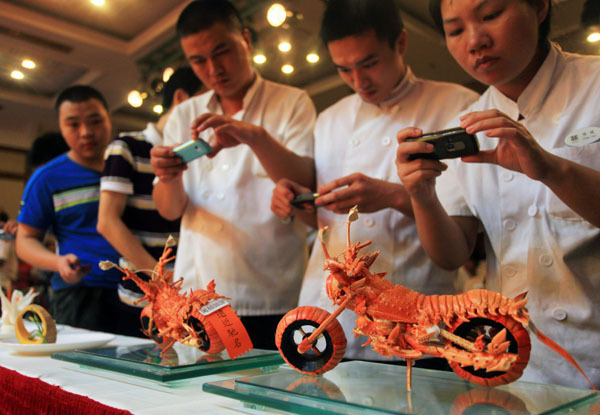 He was 39.The cause was non-Hodgkin’s lymphoma, his wife, Vashti, said in a statement. Whitfield took what was supposed to be a temporary leave from the show, which was an instant hit after its January 2010 debut, after a routine check-up in March of that year revealed a recurrence of cancer. 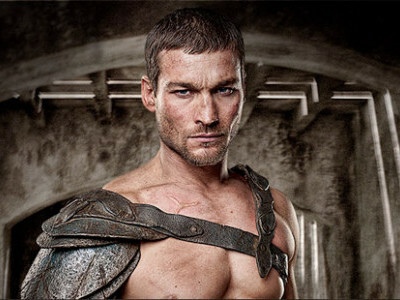 Starz Entertainment, the premium channel that airs the show, used different actors to film a prequel called “Spartacus: Gods of the Arena,” while awaiting the star’s return. 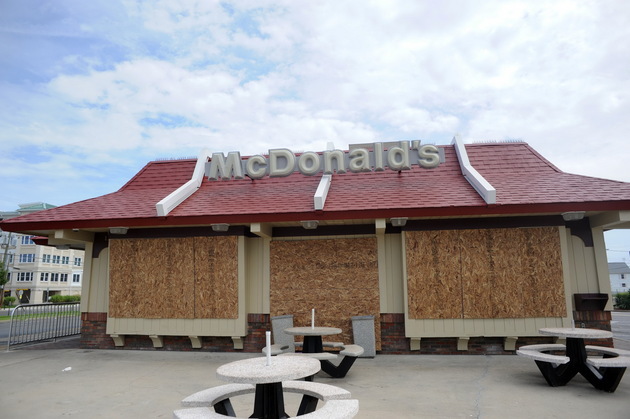 But Whitfield never recovered enough to come back. Chris Albrecht, president and chief executive of Starz, said in a statement, “The man who played a champion on-screen was also a champion in his own life.” Mr. Whitfield faced cancer with “courage, strength and grace,” he said. 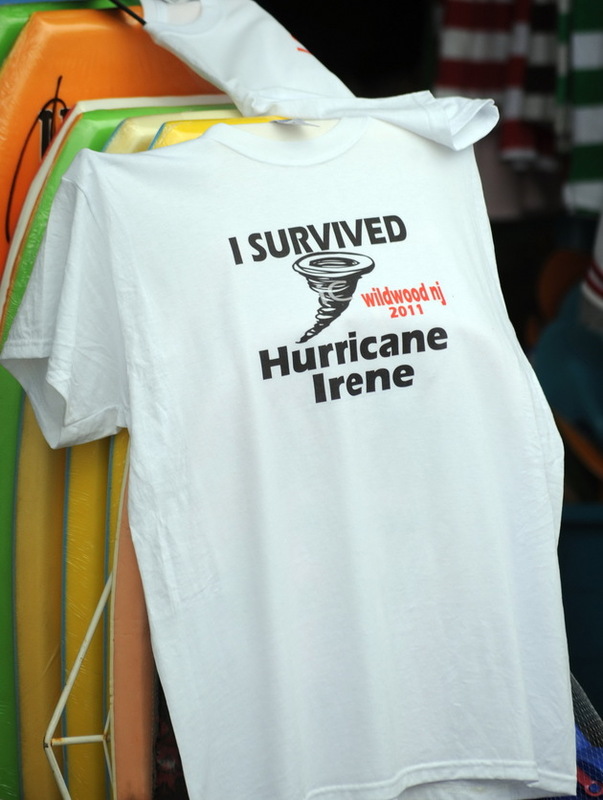 In addition to his wife, Mr. Whitfield is survived by two children and a sister. In her statement, his wife described him as “our beautiful young warrior.” She said he died in her arms. 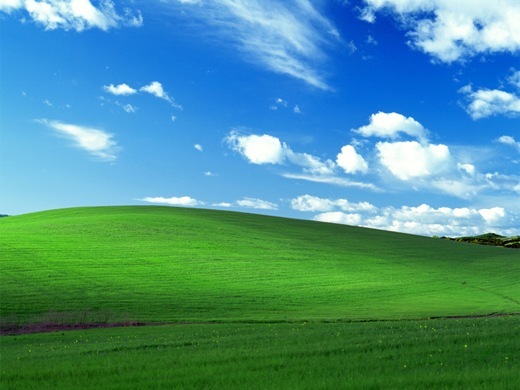 One of the most famous wallpaper images is undoubtedly the default Windows XP image showing a blissfully relaxing vista of green rolling hills and a bluer than blue sky. 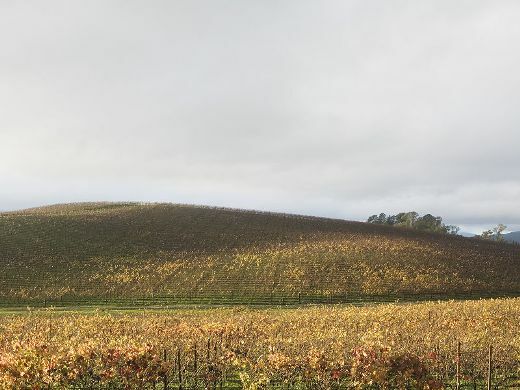 The wallpaper, probably one of the most viewed images of all time, is aptly named ‘Bliss.’ Do a Google image search for just the word ‘bliss,’ and the first result is the Windows wallpaper. 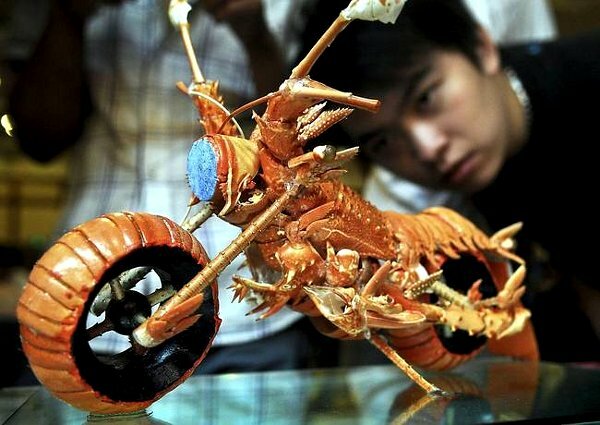 If you want to see it today just go to Google Maps and enter the following coordinates: 38.248966, -122.410269. A bully doesn’t simply put someone in a cage. He make an effort to keep his victim in the cage, as shown by this cute but evil cat. 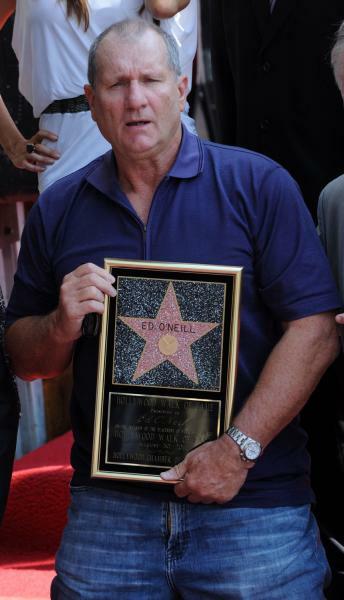 Television star Ed O’Neill was flanked by co-stars past and present when he was presented with a star on the Hollywood Walk of Fame Tuesday. 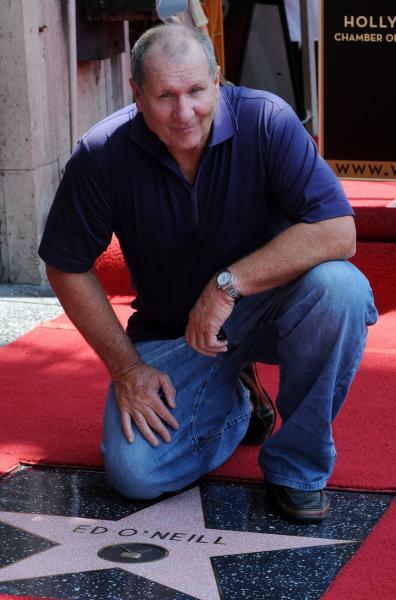 O’Neill’s was the 2,446th star unveiled in the television category. 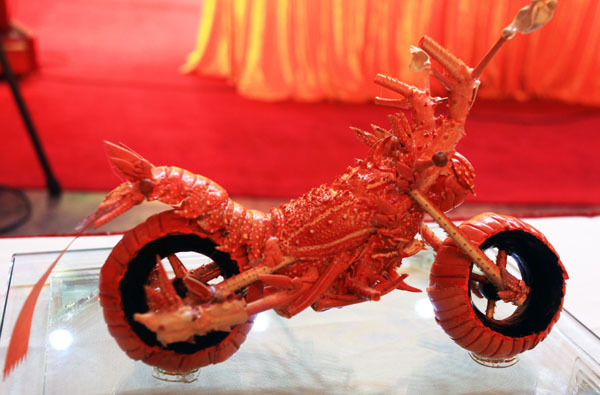 This motorcycle made from lobster shells was created by Taiwanese food carving artist Huang Mingbo at a seminar on cooking art in Fuzhou, southeast China’s Fujian province. 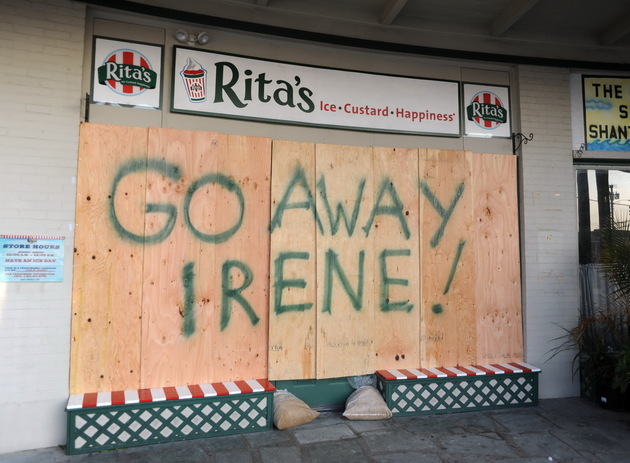 In an unprecedented decision, nearly 300,000 people who live in flood-prone areas of New York City were ordered to evacuate Friday as Hurricane Irene sets its sights on the nation’s largest city. 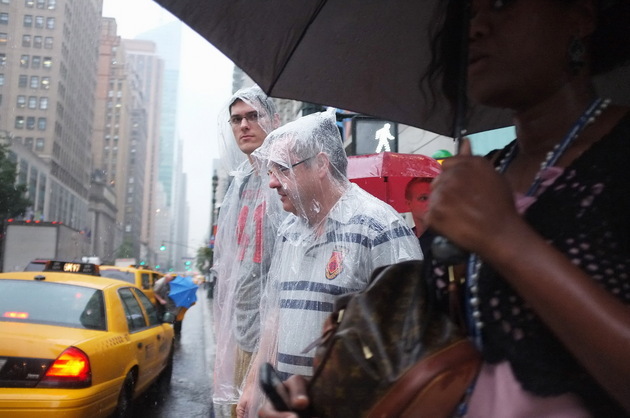 New Yorkers, many of them without cars, don’t have much time to get out of the way before the city shutters its subways, buses and trains on Saturday.